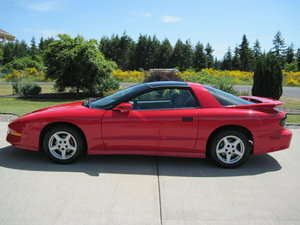 The Pontiac Firebird, with its iconic wing logo, is an American made classic car coveted for its unique style and power. From its inception in 1967 through its final run in 2002, both hard top and convertible styles have been unique collectors items. 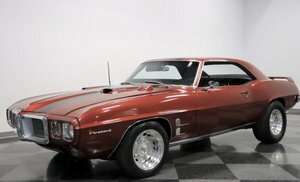 To this day, die hard Firebird enthusiasts seek Firebird models to round out their collections. 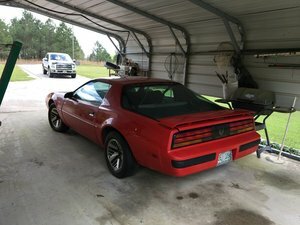 Find your favorite Vintage Firebird for sale here at OldCarOnline.com.